I have been a fan of Tim Gunter for quite some time as he’s been doing some great mixes. Hearing his remixes have really excited me. 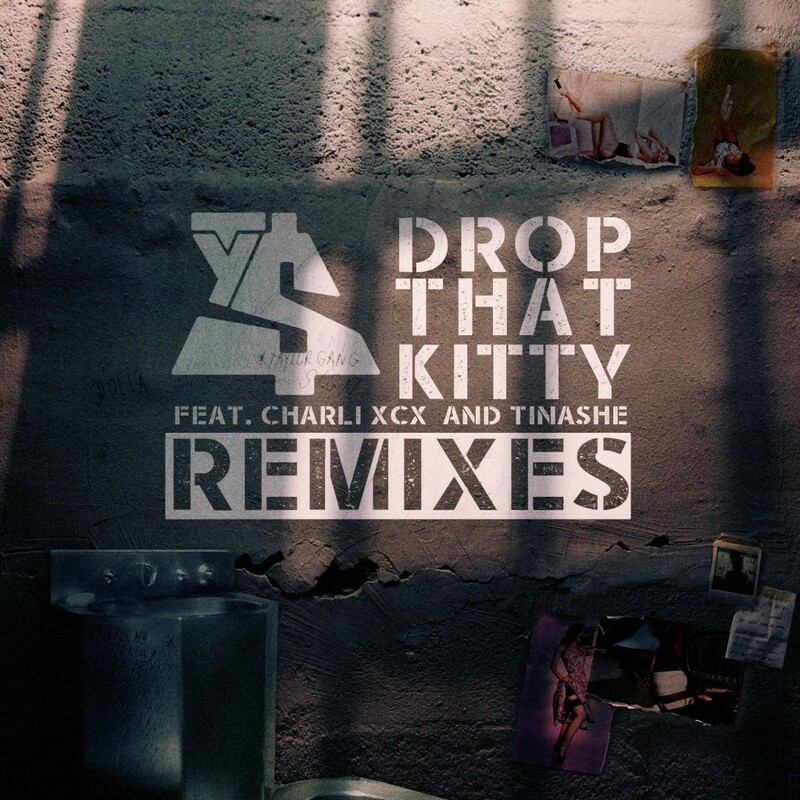 He has just remixed this track by Ty Dolla $ign, Charli XCX, and Tinashe and I like the direction he went with. He didn’t go crazy, but enough that makes the track a lot more entertaining while keeping the vocals. This is just a pure party track. Check it out now!